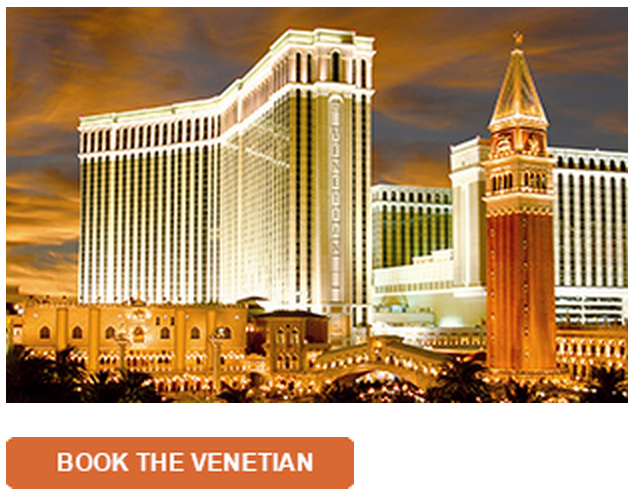 IHG Rewards Club has 4,000 bonus points promotion for stays at two Intercontinental Alliance hotels Palazzo and Venetian in Las Vegas between November 18 and December 28, 2014. This offer is only valid for stays of two nights or longer and you must book a specific “Winter Bonus Offer” rate plan to get the 4,000 bonus points. Remember that you only earn 2,000 IHG Rewards Club points regardless of spend at the Intercontinental Alliance Resorts. Well. You should check all the rates offered and not to overpay for the 4,000 bonus points that are worth $20 to $30.